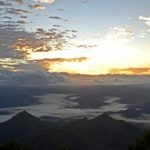 Aus $1,935 Twin Share Room (Per Person) Aus $2,345 Single Room. 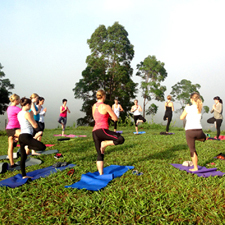 Welcome in the New Year relaxed, healthy and inspired on our 5 night Yoga Spa Restore Retreat in the hinterland of Uki. 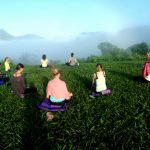 This all-inclusive retreat combines inspirational morning yoga and afternoon restoration yoga with daily nature walks, core strength classes, meditation and yoga nidra, all organic meals, deluxe hydrotherapy spa sessions, healing massage, chanting and other healing art classes set in beautiful retreat surrounds for deep rest, restoration and transformation. 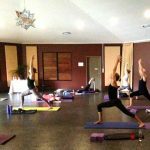 Your retreat hosts are experienced Radiance yoga teachers Haydie Osborne and Jacinta O’Leary along with the other Radiance facilitators as well as two afternoon restorative yoga classes with Jessie Chapman. Extra massages, spa treatments and healing sessions are available at the Gymea Day Spa as well as Naturopathic and Flower Essence Consultations. 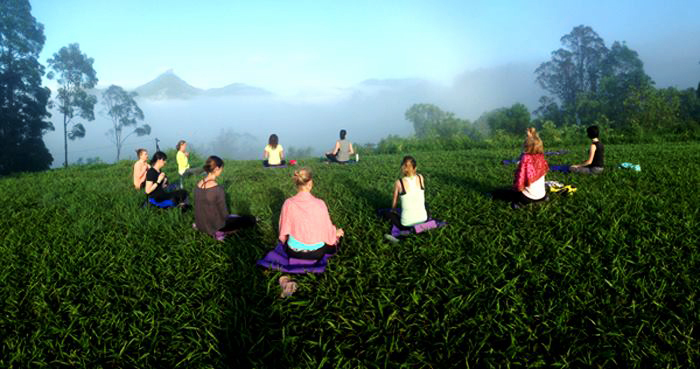 About the Yoga: Your retreat hosts and yoga teachers are Haydie Osborne and Jacinta O’Leary. 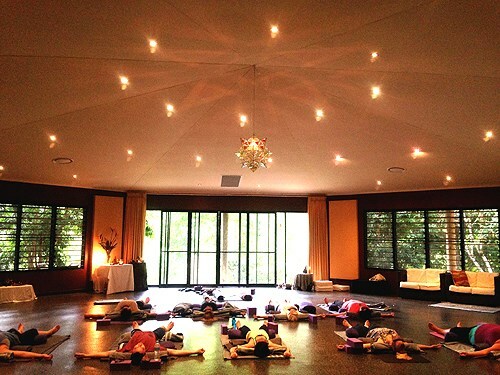 Jessie Chapman will be teaching two of the afternoon restoration yoga classes. 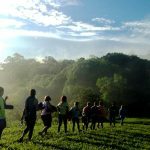 The inspirational classes are designed for all levels from the complete beginner to the more experienced practitioner. 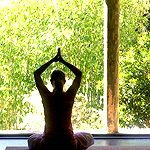 Morning yoga includes pranayama, gentle limbering, Vinyasa flow sequences and stronger asana work to build strength, flexibility and awareness. 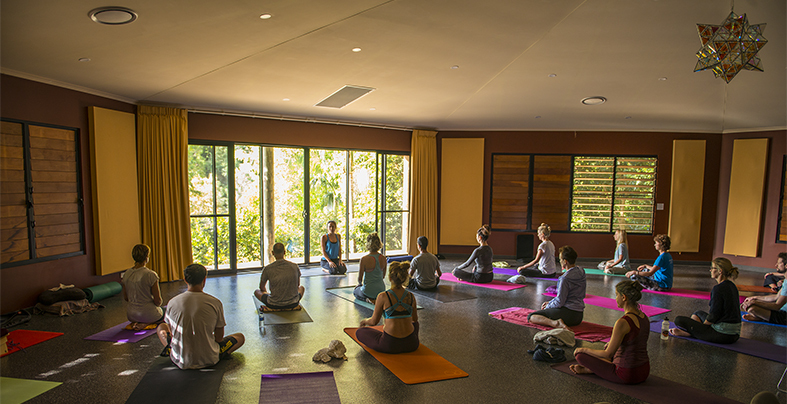 Afternoon yoga classes are deeply restorative with therapeutic postures and quietening breathing sequences. Lots of individual attention and adjustments are given and people with injuries and various physical conditions are well taken care of. About the food: Our meals are lovingly prepared using fresh organic ingredients sourced from the local area. The menu is abundant, delicious and healthy. This is not a fast so you won’t go hungry, however we cut out meat, dairy foods, wheat, sugar, coffee and alcohol so your body will be lightly cleansing. Each morning after yoga we sip a fresh healthy juice before our lovely buffet breakfast. Lunch is another delicious meal and dinner healthy and nutritious. Tea’s and fruits are available throughout the retreat as well as purified drinking water. By the retreats end you’ll be feeling energised, clear and nourished with recipes and ideas for continuing your healthy eating at home. Not included in the price: airfares and travel insurance. Pick-up & arrival: Our group pick-up is at 12.30 pm at the Coolangatta/Gold Coast International Airport. Please ensure you book a flight to arrive at this time or earlier. If arriving in the morning you can head to the beach or local area before meeting back at the Airport for the pick-up or relax at the airport cafe. 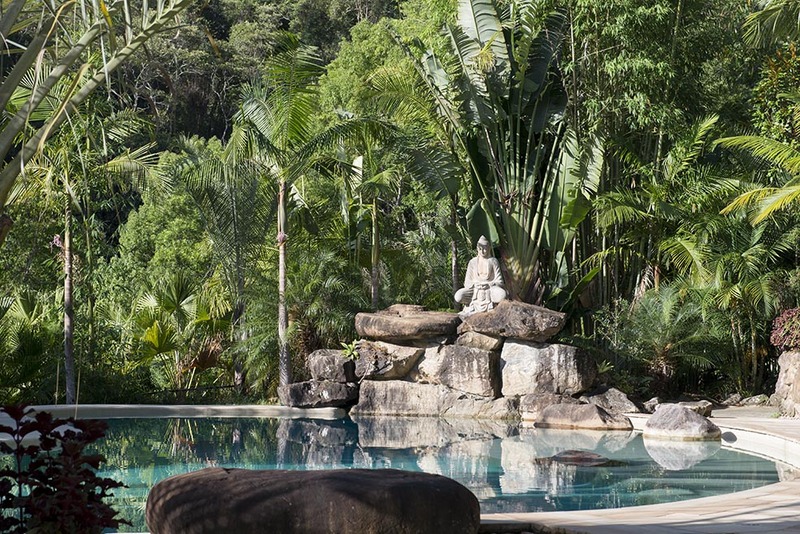 Upon arrival you will check-in and be shown to your room, enjoy some teas and fruit before our first yoga class and group welcome at 5 pm allowing you time to get settled, look around and perhaps have a swim. Check-out of the retreat is at 11 am with group transfer back to the airport. We will plan to have you dropped to the airport by11 am (Qld time is 1 hour behind with daylight saving). Please ensure you book your return flights to depart around 12.30 pm on the last day.